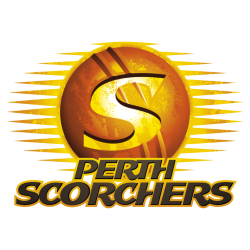 The Perth Scorchers are an Australian domestic Twenty20 cricket team based in Perth, Western Australia. 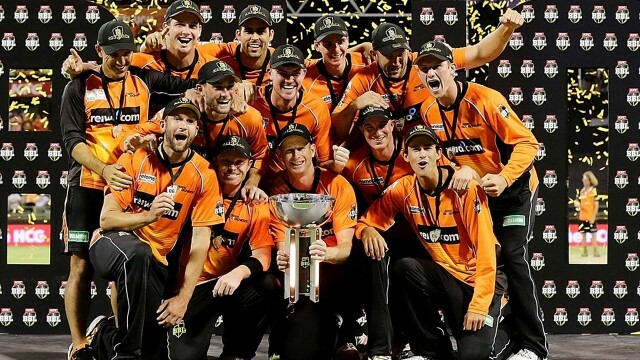 The Scorchers represent Perth in the Big Bash League and wear an orange cricket uniform. 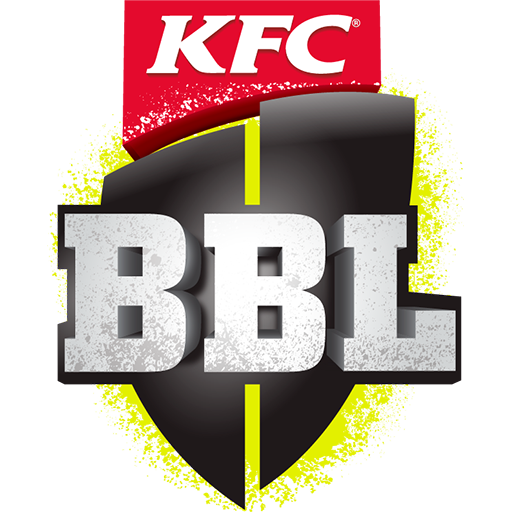 The Scorchers are the most successful team in BBL history, played in five of the first six BBL finals, including hosting the first three and winning in the third and fourth seasons. 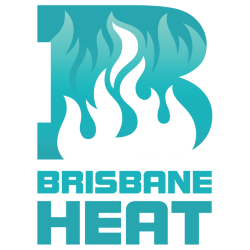 The Sydney Sixers defeated them in 2011–12 and the Brisbane Heat won the title in 2012–13. 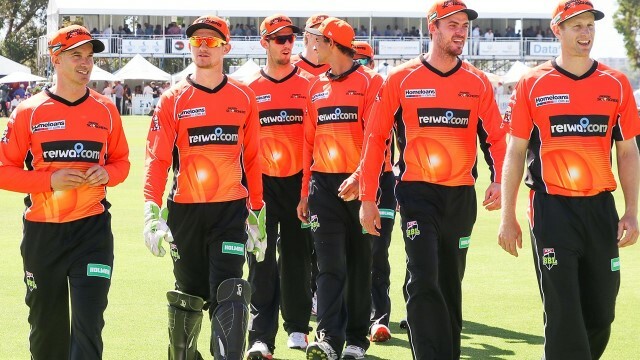 However, they defeated Hobart Hurricanes in BBL03 before beating the Sixers in BBL04 in a last-ball thriller at Canberra's Manuka Oval. The Scorchers are captained by Adam Voges after Simon Katich retired at the end of the Scorchers successful BBL03 campaign in 2014. 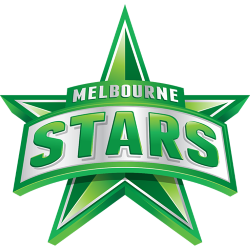 Mickey Arthur was originally appointed coach, but quit before the beginning of the 2011–12 season after he was appointed coach of the Australian cricket team. 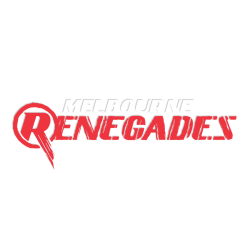 He was replaced by his former assistant, Lachlan Stevens. 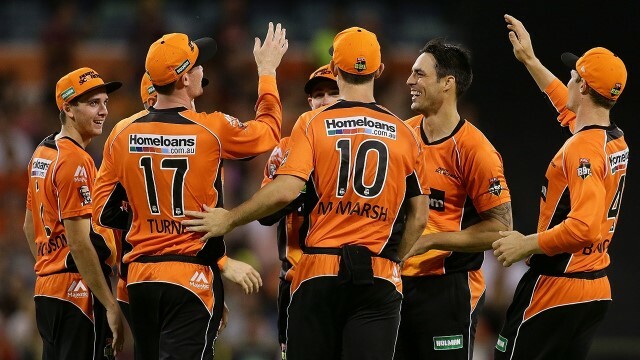 Justin Langer replaced Stevens in November 2012. 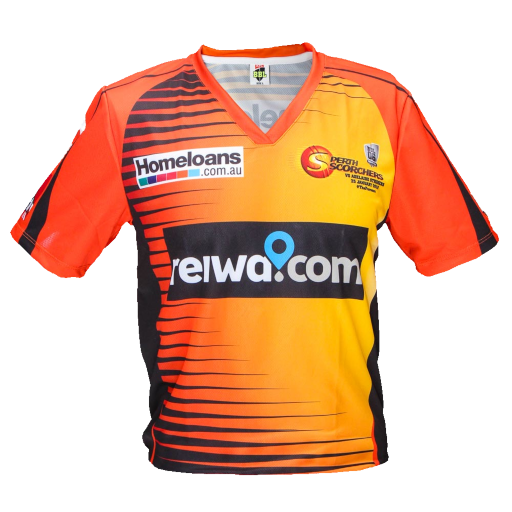 The Scorchers also have a side in the Women's Big Bash League captained by Suzie Bates and coached by Lisa Keightley. 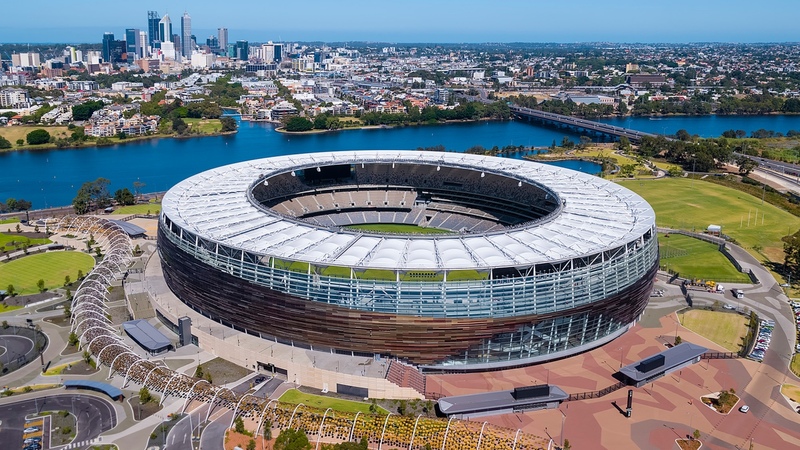 Perth Stadium is a multi-purpose stadium under construction in Perth, Western Australia, located in the suburb of Burswood. 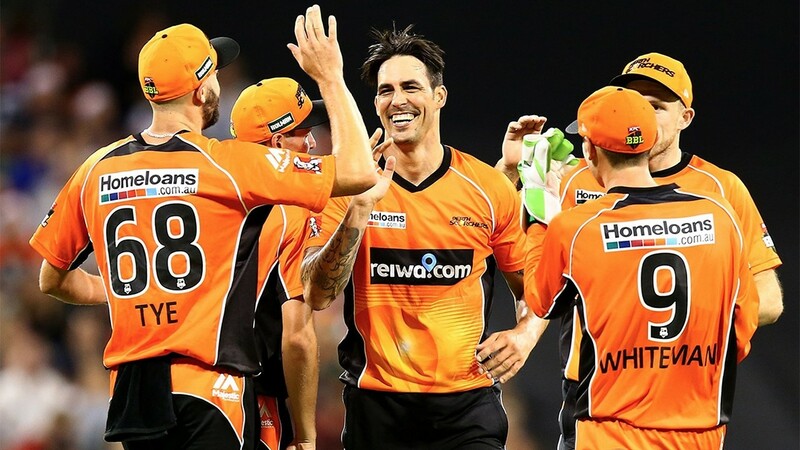 On its completion, it will have a capacity of 60,000 people, making it the third-largest stadium in Australia (after the Melbourne Cricket Ground and Stadium Australia). 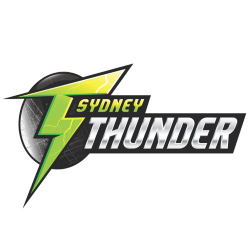 The stadium is being built by a consortium led by Brookfield Multiplex. 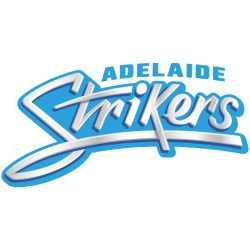 The announcement of the Burswood location in June 2011 followed a series of earlier proposals for the stadium, including locations in Subiaco and East Perth.